What matters most – great strategy or great execution? New research finds that strategy wins, especially disruptive strategies and what better way to finally execute great strategies, but being disruptive on the retail floor? How? Digital printing on corrugated. in which they used a digital strategy in using case packs to create floor displays and changed out their messaging and graphics out every 4-6 weeks. 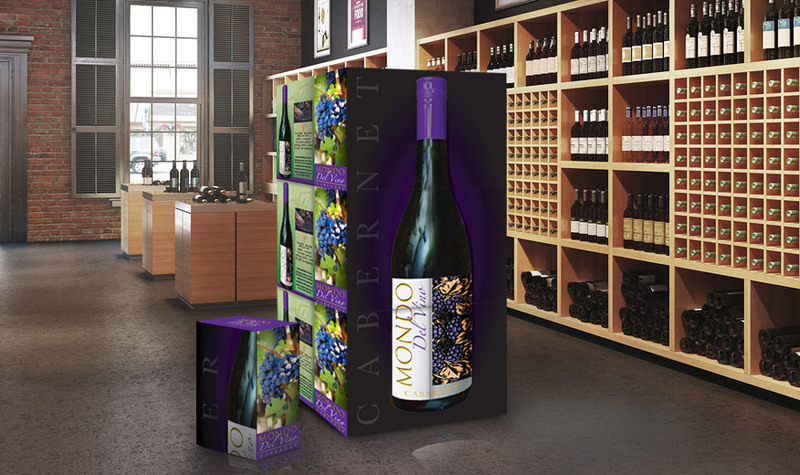 Digital printing directly onto corrugated is the key and is affordable, quick, and an end-to-end solution that satisfies both purchasing with small minimum order quantities, and keeps marketing fresh and relevant and into the market quicker. No plates, no dies, and no large quantities. Let’s face it, your needs are changing fast, and even faster is the pace of the end consumers expectations. As a corrugated manufacturing facility, we have an opportunity and responsibility to partner, educate and exceed expectations and delivery forecasts with the most innovative printing tools. Additionally, consumers are expecting manufacturers to be more conscientious of environmentally-friendly options that include food safe inks and waste reduction in packaging. At Dusobox, we are on the forefront with proactive and innovative solutions that checks off on all the proverbial boxes. Think differently, think about the box.